Moving to Australia can be a dream come true for those who want to gain access to the nation’s lucrative job market and attractive salaries. Indeed, the quality of life in Australia ranks among the best in the world, especially in the major cities such as Melbourne and Sydney. Here, you can enjoy world-class health care, excellent schools, and a job with fantastic progression opportunities, but it’s not always easy for overseas nationals to secure the necessary visa to live here long-term legally. However, if you have a companion in Australia, you may be able to apply for the partner visa. 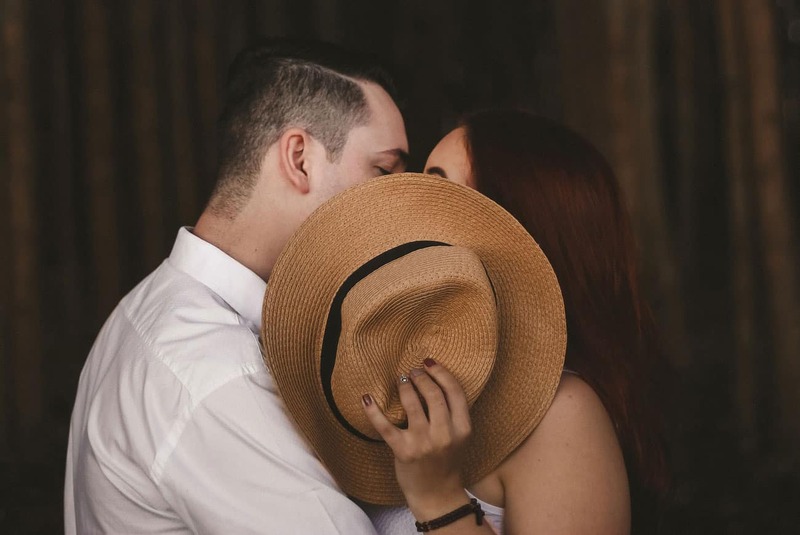 Your partner either needs to be a citizen or hold a permanent residency visa for you to be eligible for an Australian partner visa in most cases, and you need to be able to prove your relationship. You don’t have to be married or even engaged to secure the visa, but you must be able to convince the relevant authorities that your relationship is genuine. As you might imagine, the application process for such a visa can be complicated, but it’s much easier if you work with a registered visa agent. At Active Migration, we endeavour to be the market leading Australian company for assisting individuals secure long-term visas to live in the nation, and our highly skilled professionals will always recommend the best way to achieve your aims, whether you intend to stay in Australia for a year or make a life here. Our Registered Migration Agent knows the ins and outs of immigration law, and we take an honest and upfront approach so that you can place your trust in our capabilities. Keep reading below to learn more about what we can do for you. We recommend the best course of action – The Australian visa requirements can be difficult to understand, but our professionals know them like the back of their hand. We can offer guidance regarding which permit to apply for and how to achieve your long-term goals, be it permanent residency or a one-year stay. We don’t give false expectations – Some agencies guarantee success, but that’s just not being realistic. Only the relevant authorities reserve the right to approve or deny visa applications – it’s our job to boost the chances of success by as much as possible. We keep you updated – We know that tensions can run high when waiting for a visa that could potentially change your life, which is why we let you know of any updates as soon as we’re made aware. Nothing is stopping you from applying for a partner visa in Australia without help, but any mistakes could put your application in jeopardy. Contact us today or give us a call on +61 (08) 9447 2226 to schedule a consultation with our team to secure peace of mind.